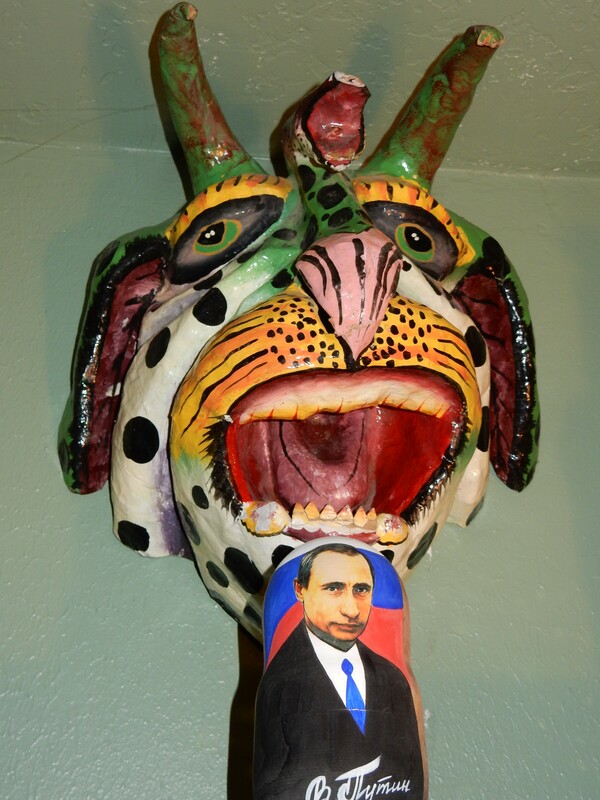 Posted on March 22, 2015, in Living LIFE and tagged Estonia, Haiti, Photo101, Photography, Putin, voodoo. Bookmark the permalink. 1 Comment. Sometimes voodoo may work well.